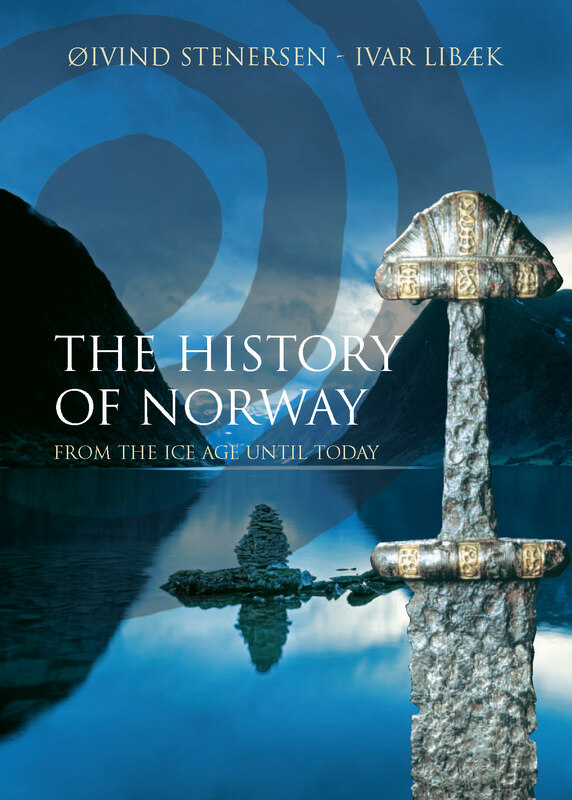 The History of Norway - from the Ice Age until Today is written for all those who want to know more about the country's history. A lavishly illustrated, single volume work that gives a comprehensive picture of cultural and social development in Norway – from the time man first began to affect the country almost 12 000 years ago right up to the present. The juxtaposition of text, maps illustrations and captions provides the reader with variety, insight and the opportunity to delve into things more deeply. Anyone trying to understand contemporary Norway will find this book both stimulating and useful.